Want something different for your pool deck? 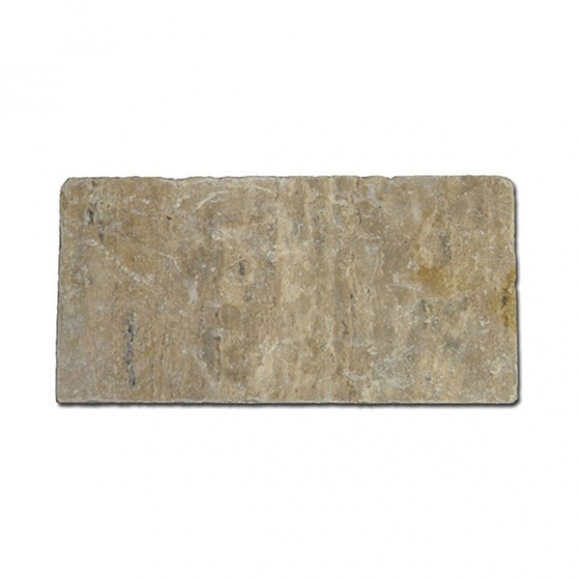 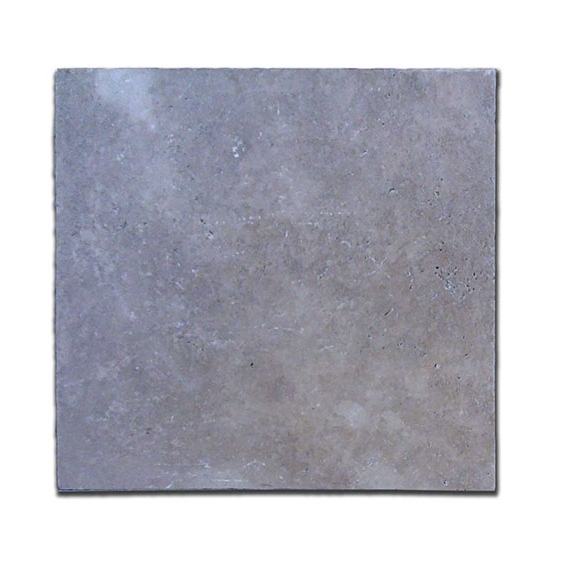 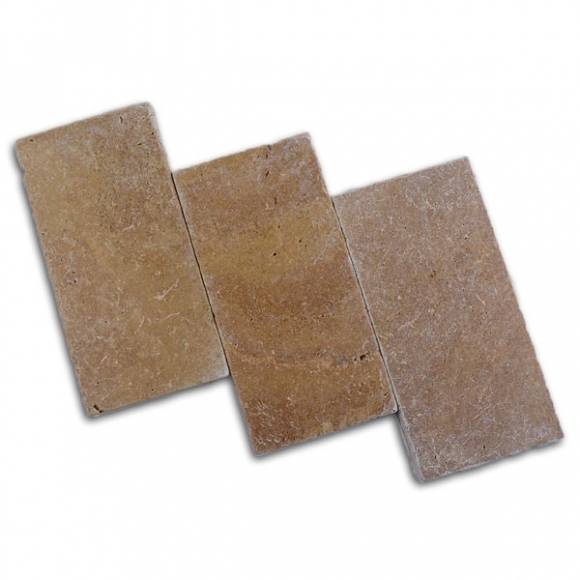 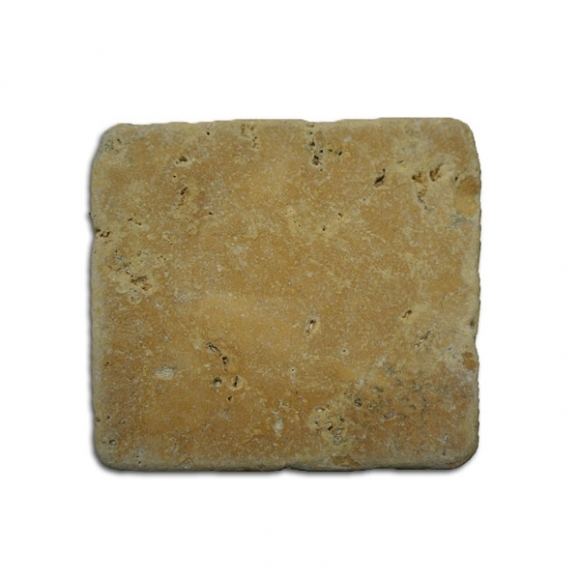 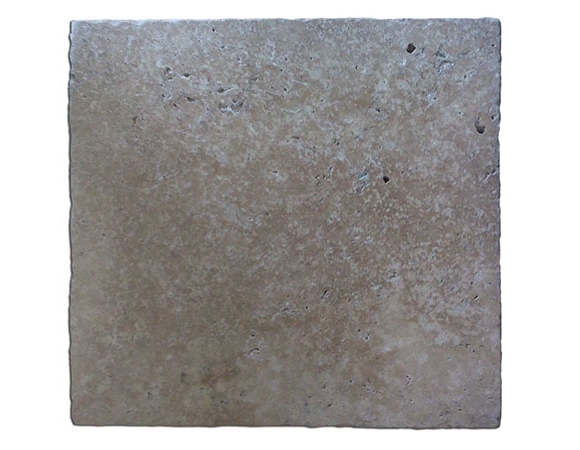 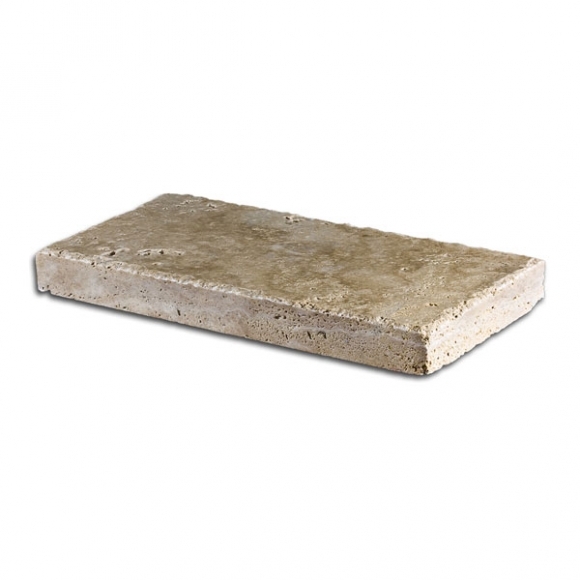 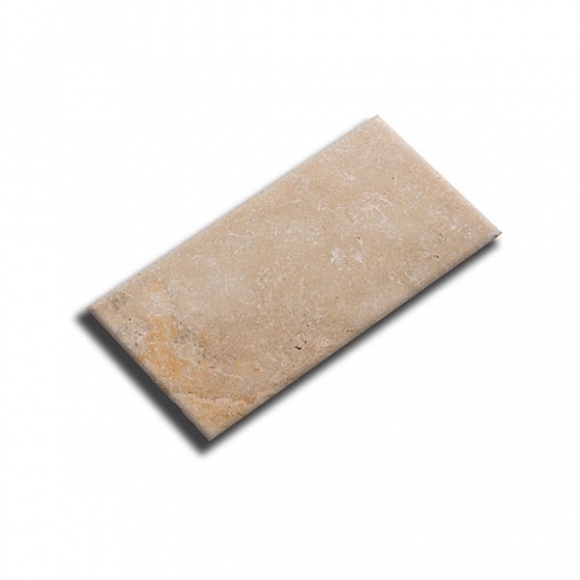 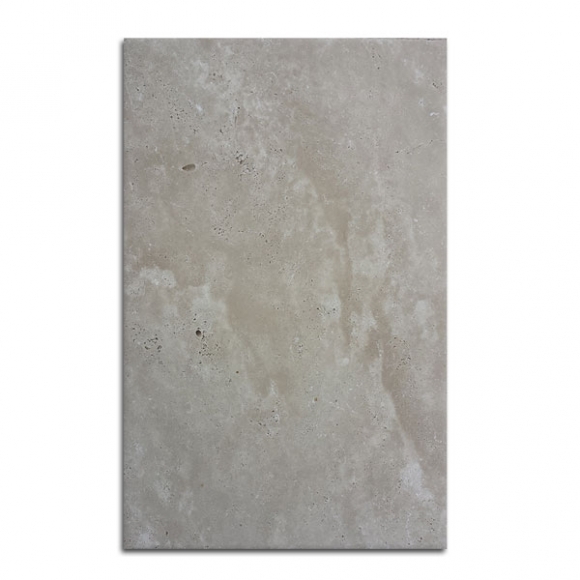 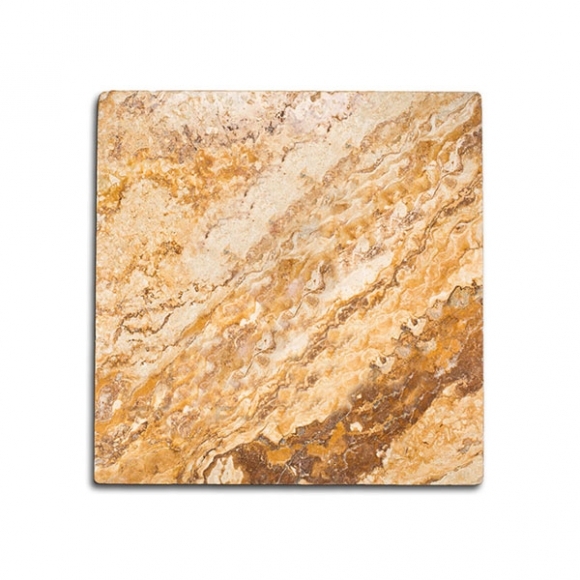 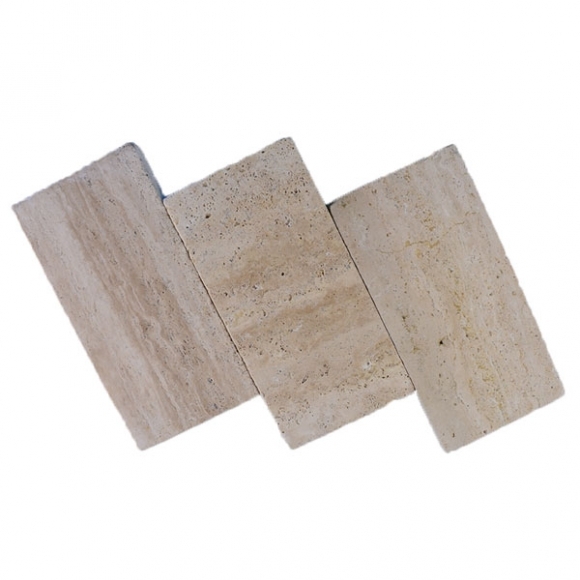 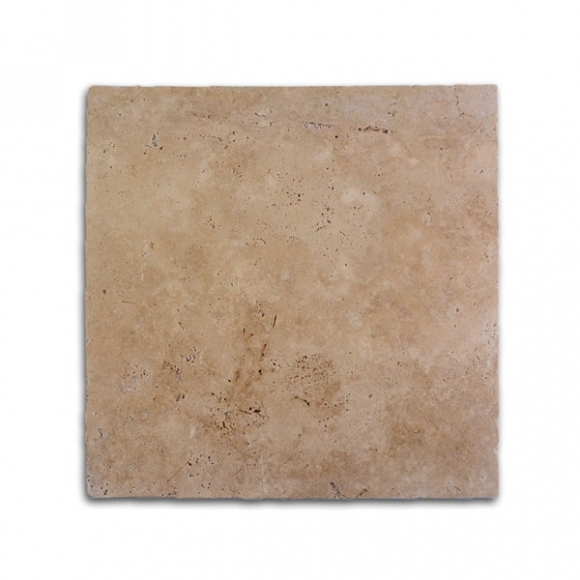 How about travertine? 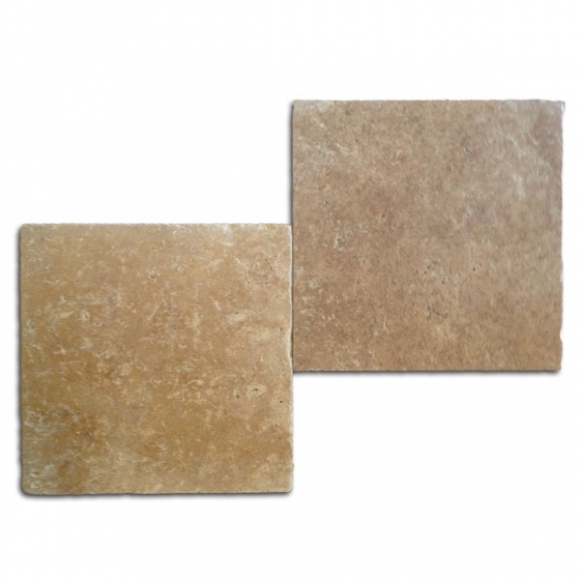 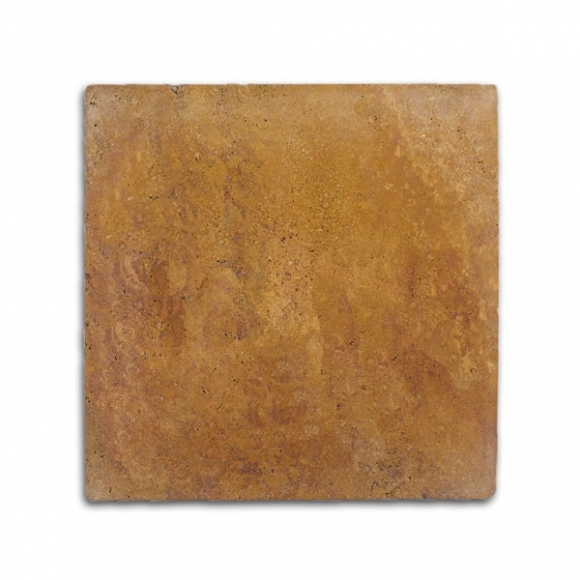 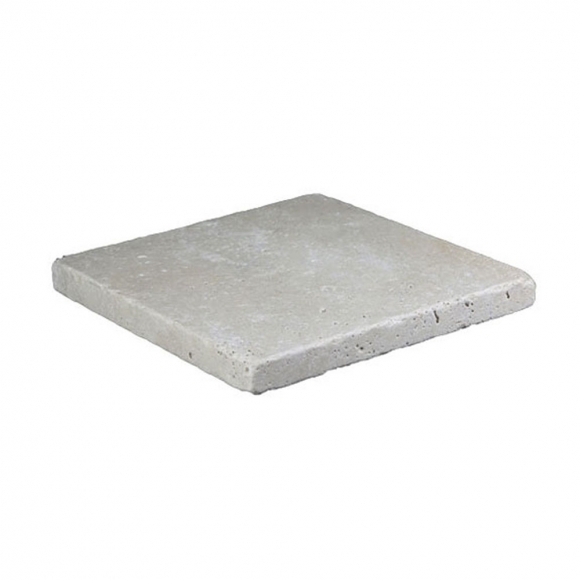 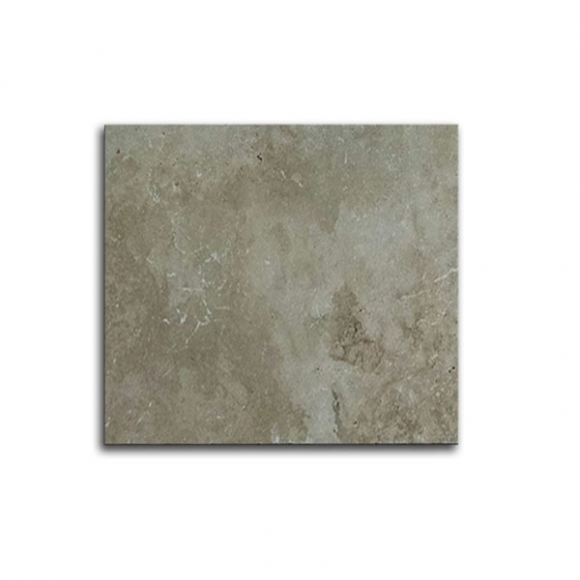 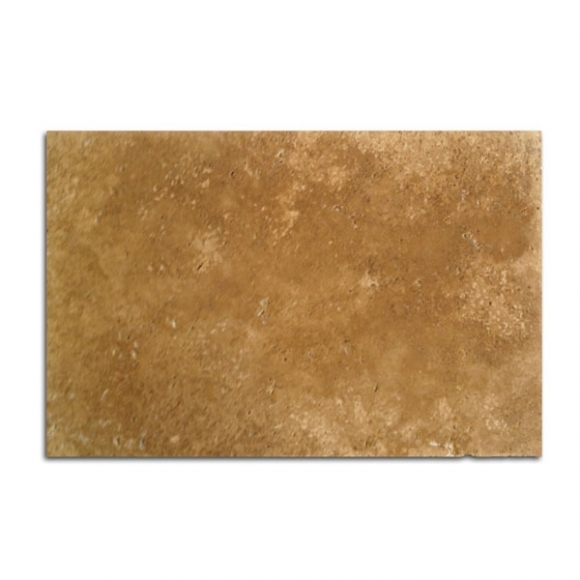 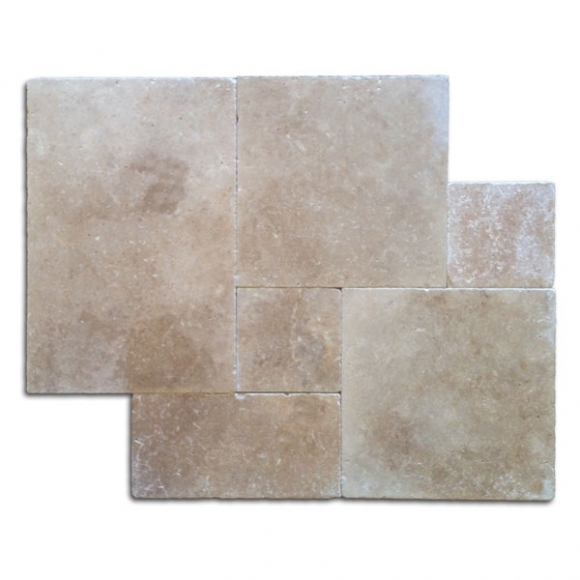 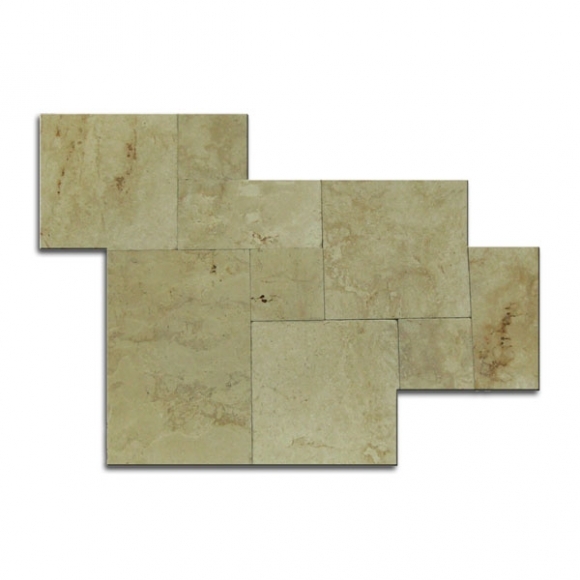 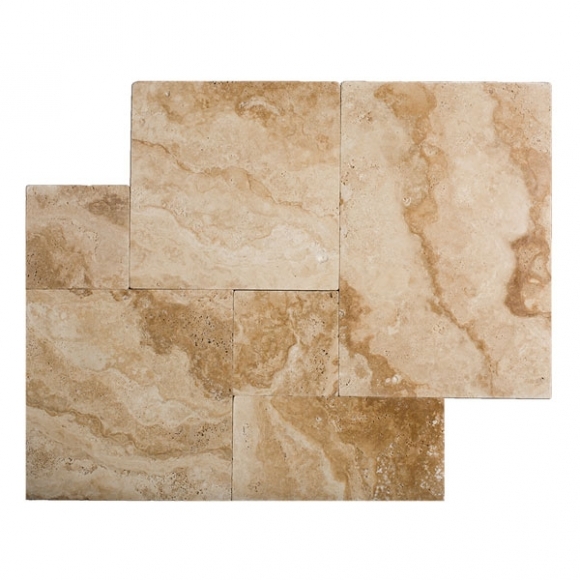 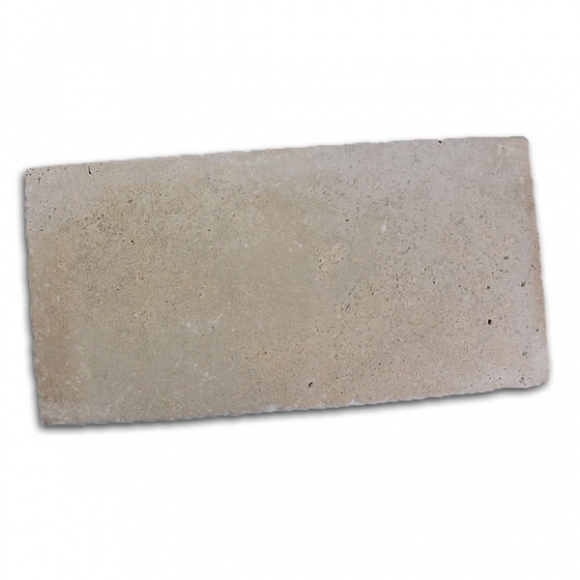 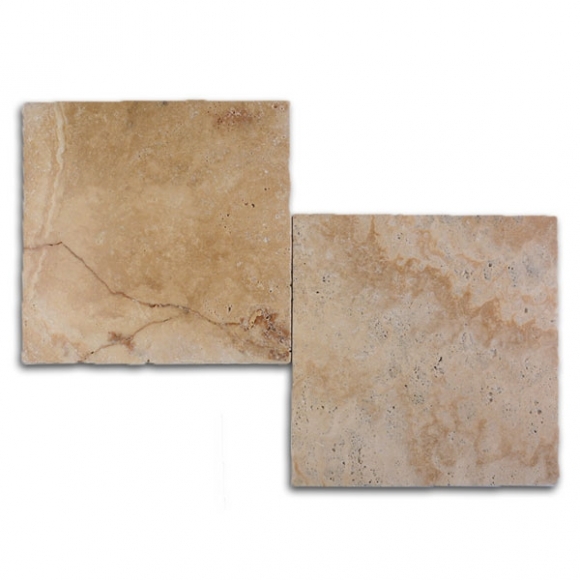 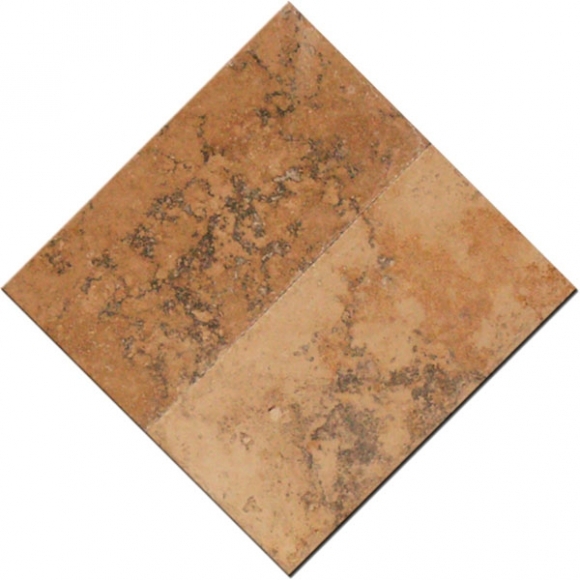 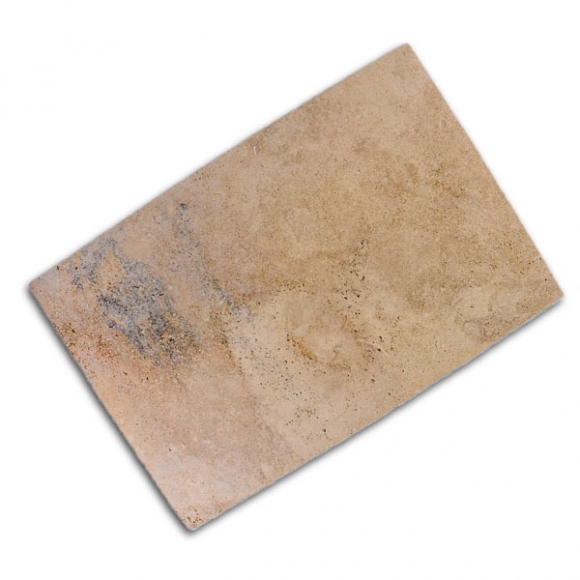 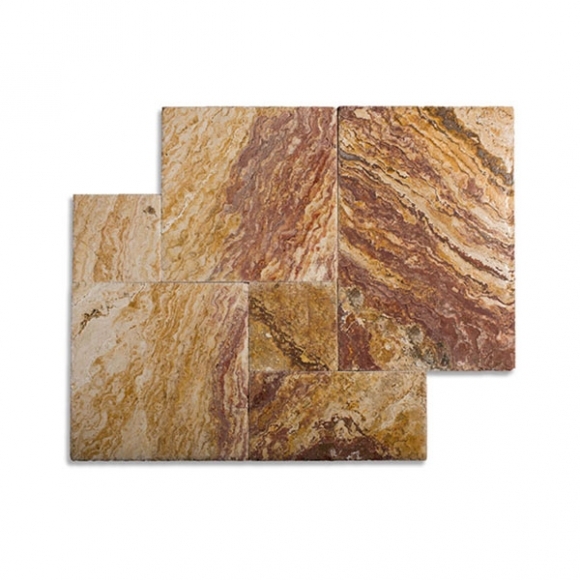 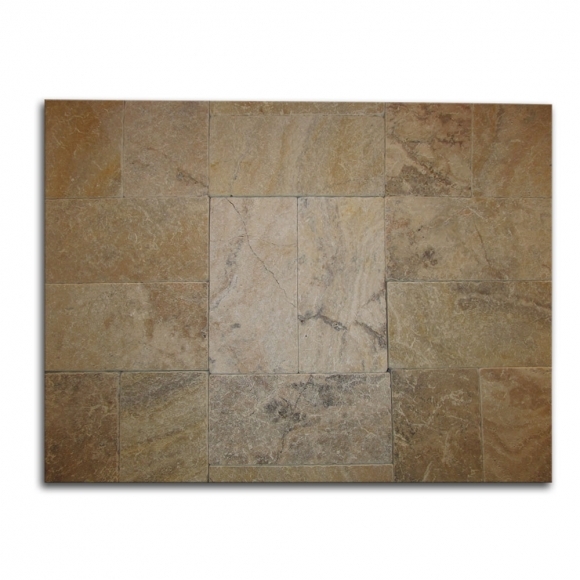 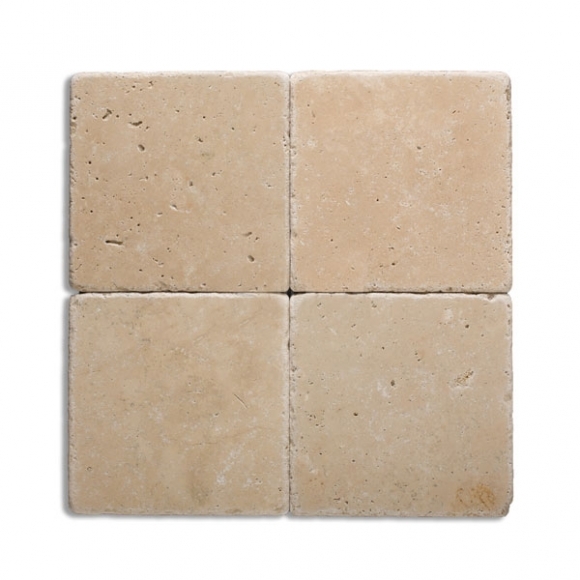 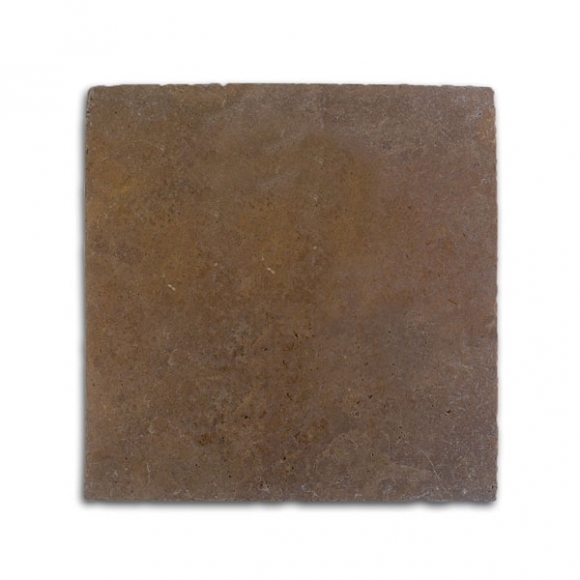 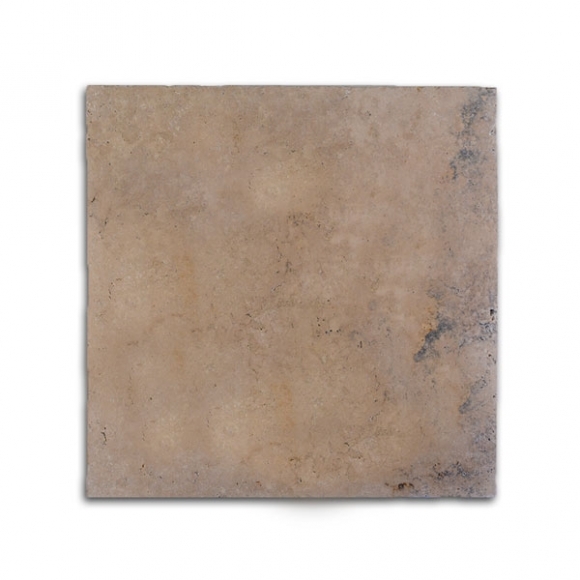 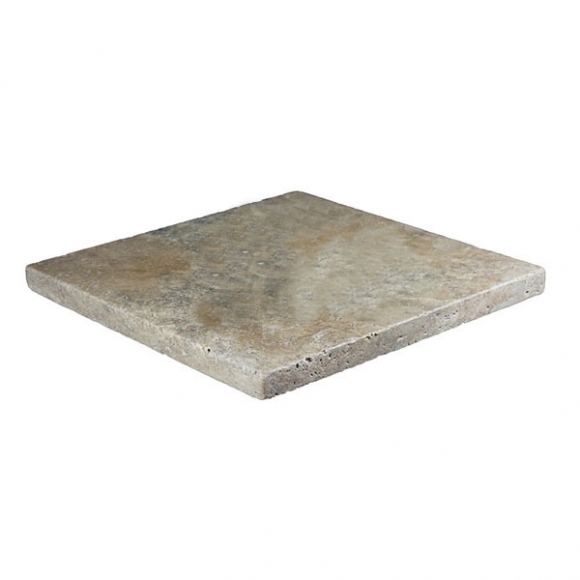 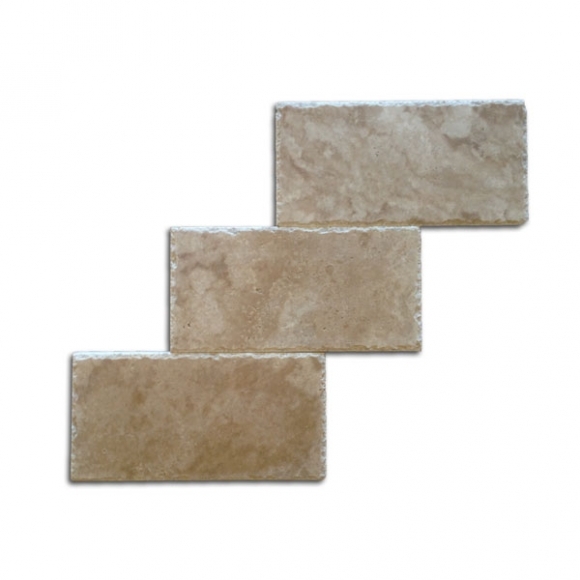 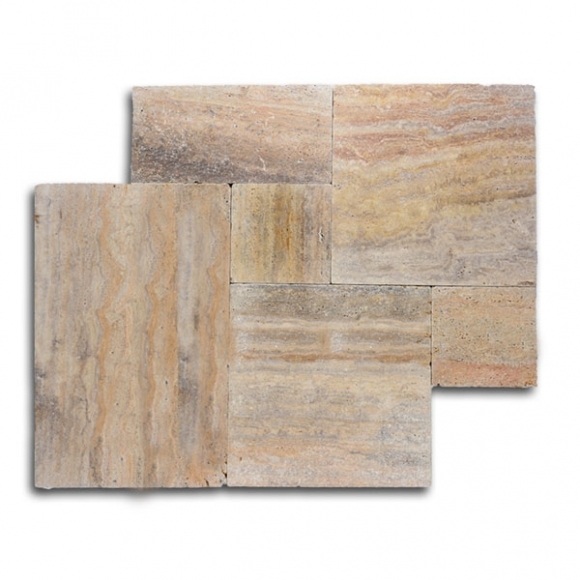 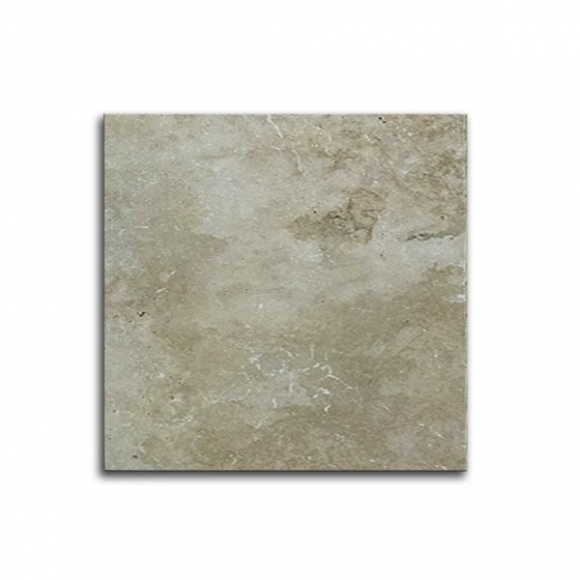 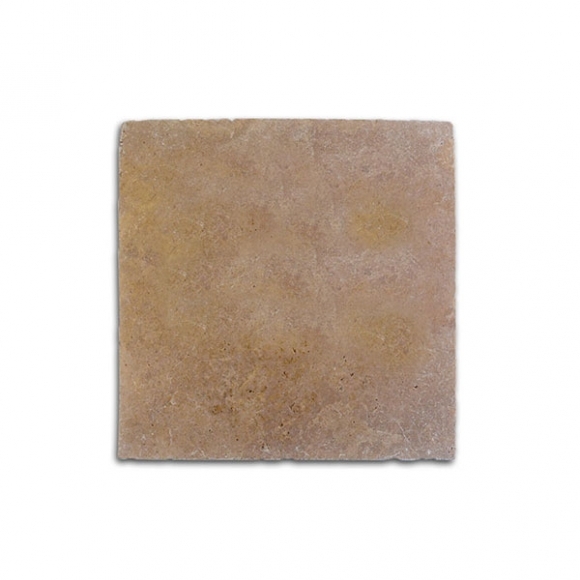 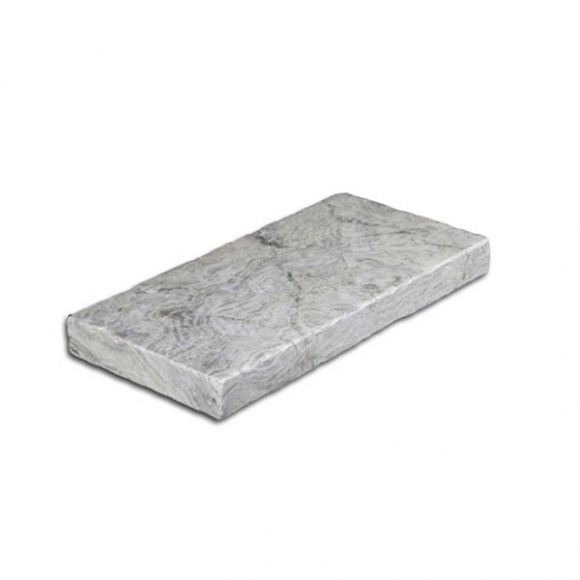 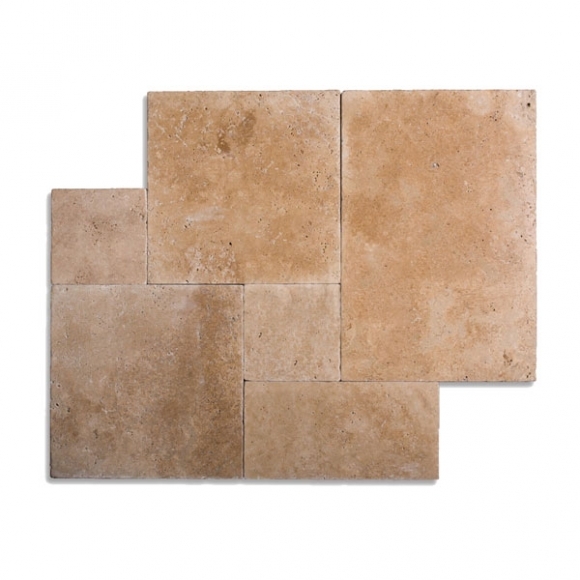 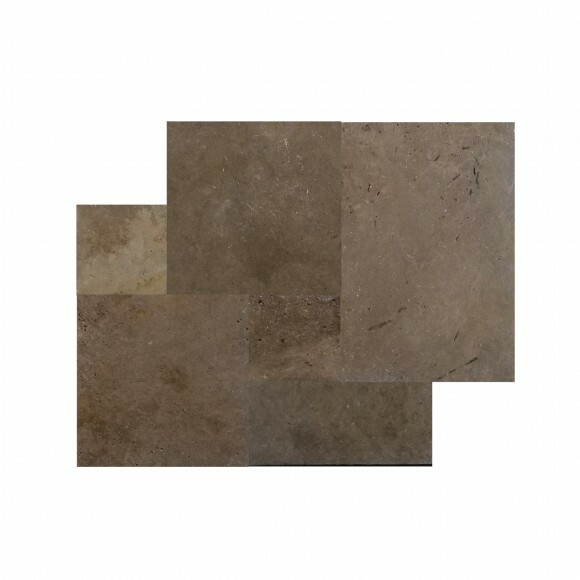 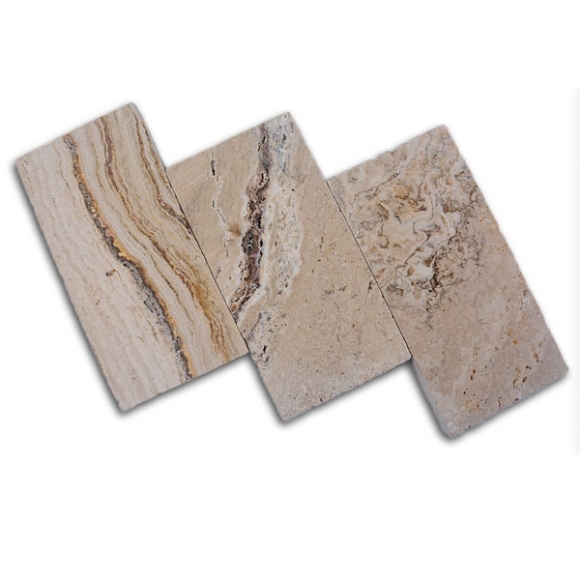 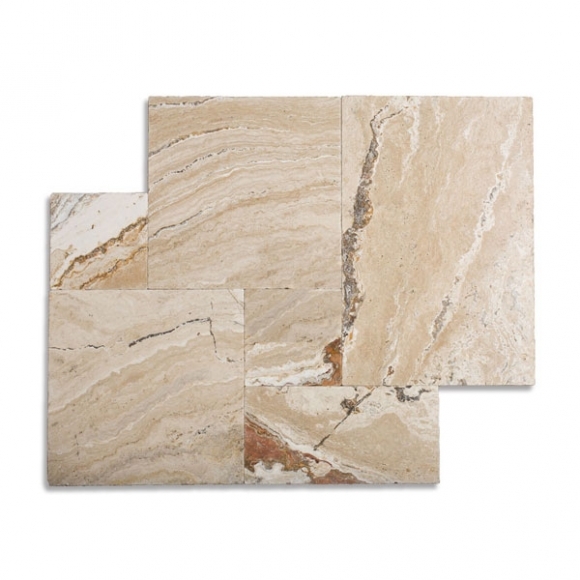 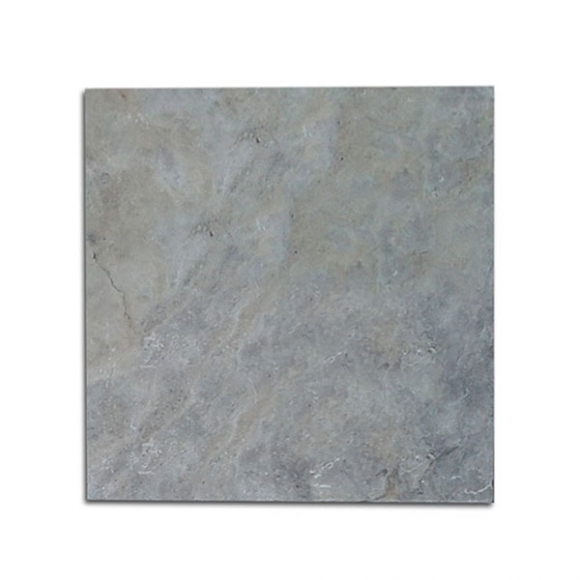 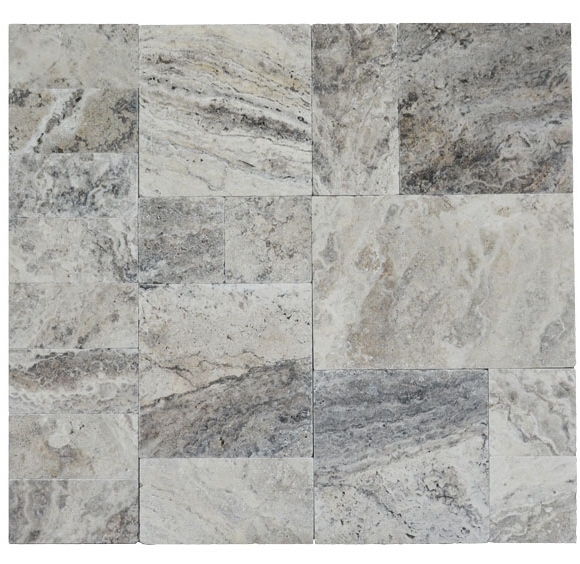 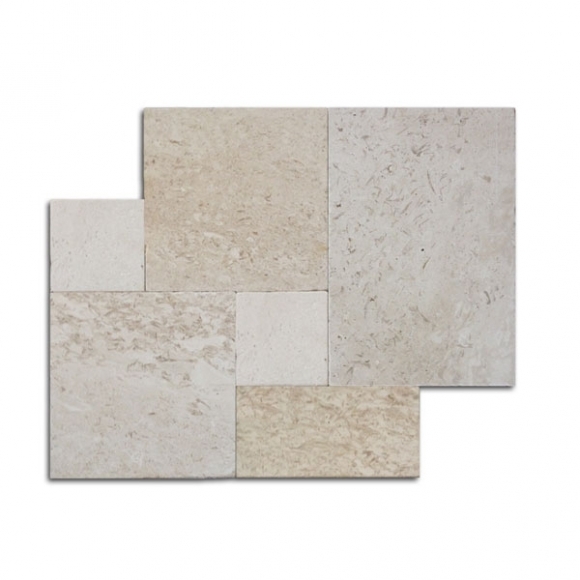 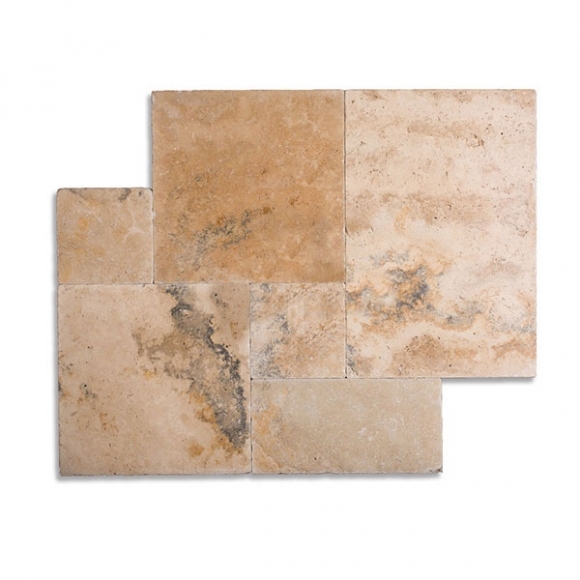 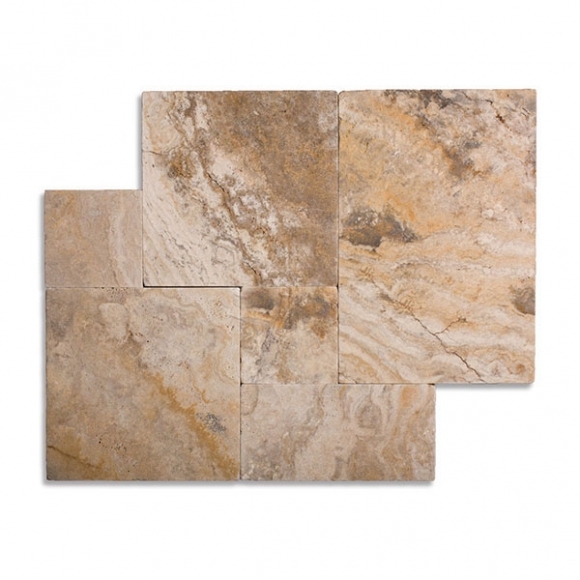 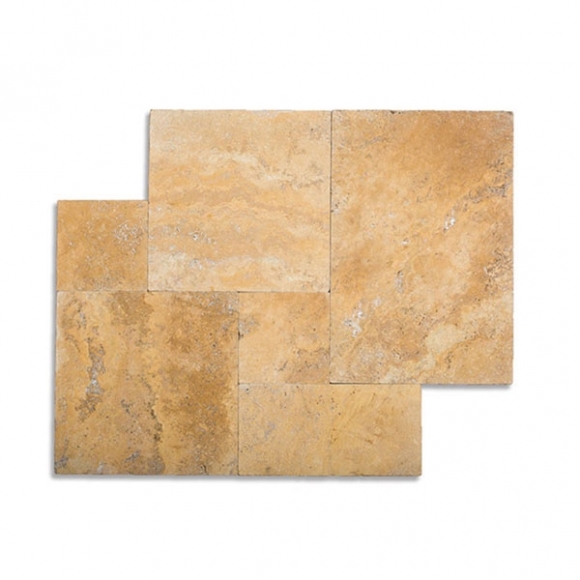 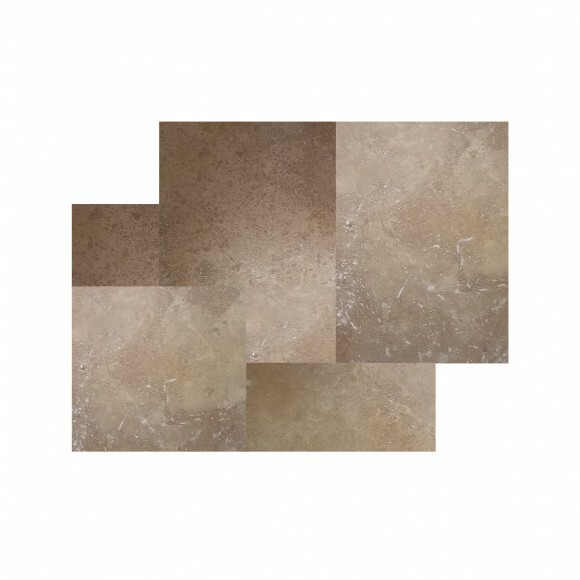 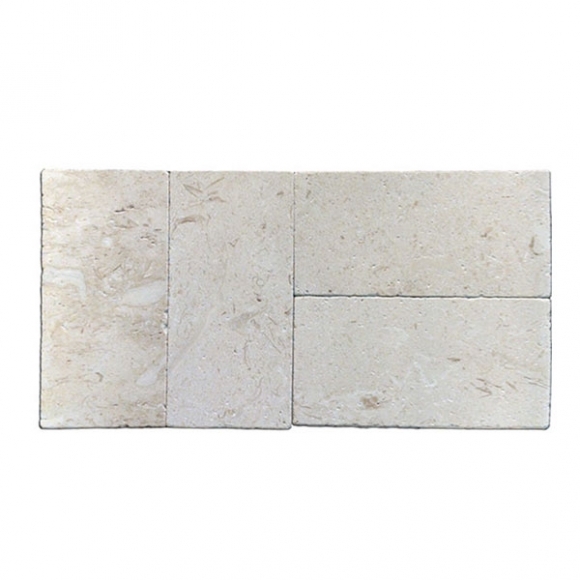 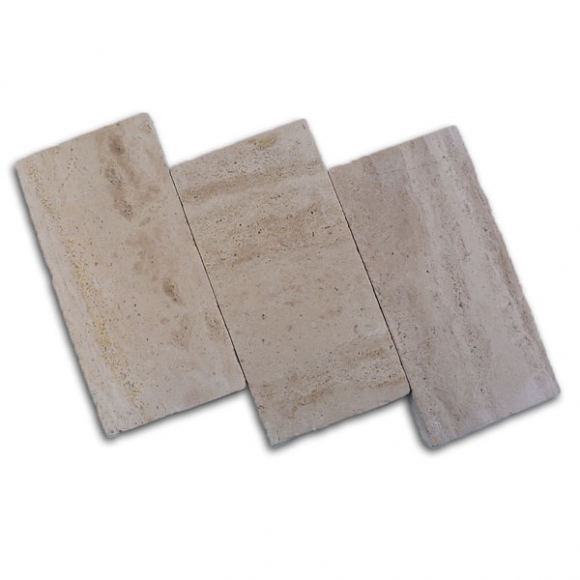 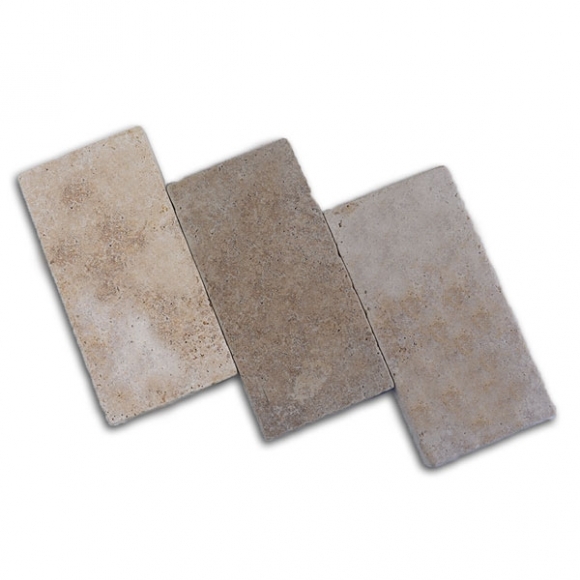 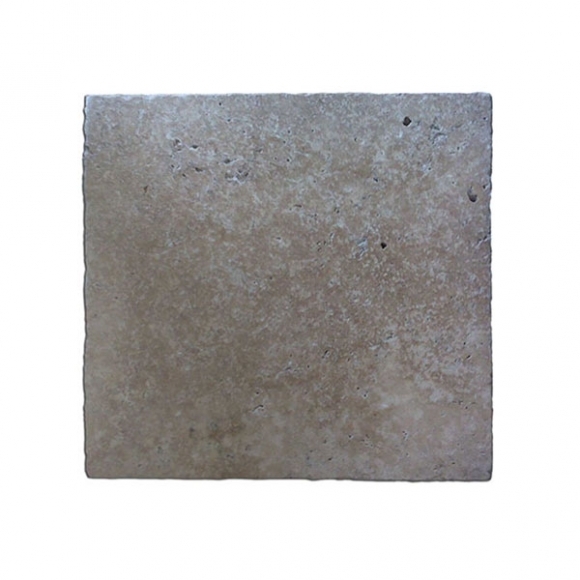 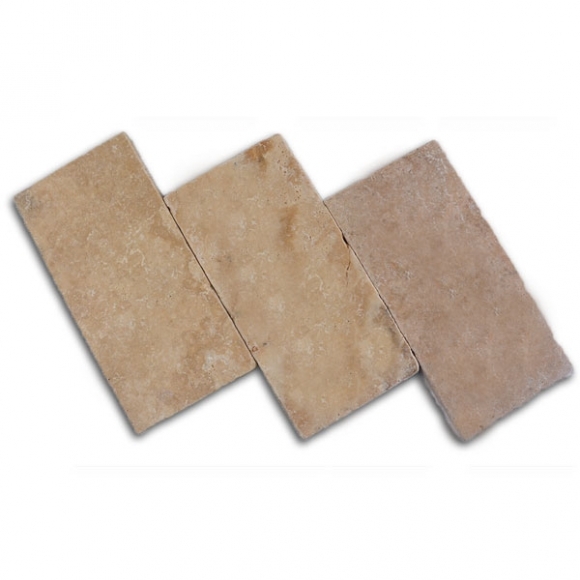 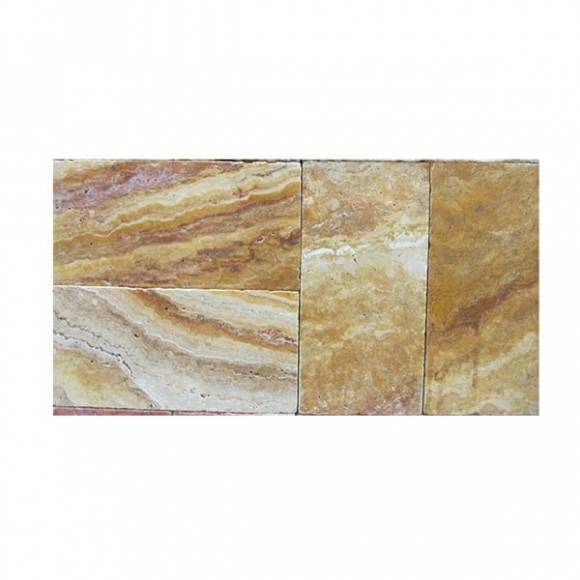 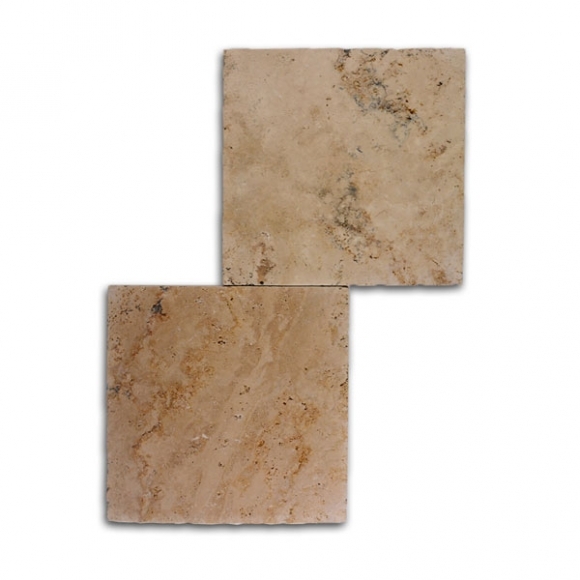 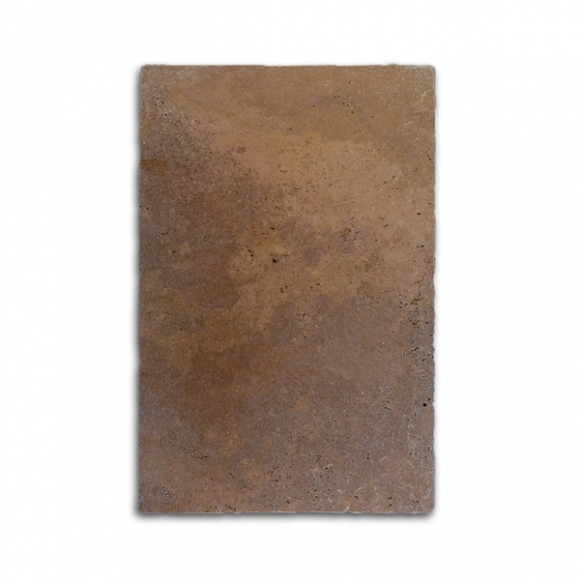 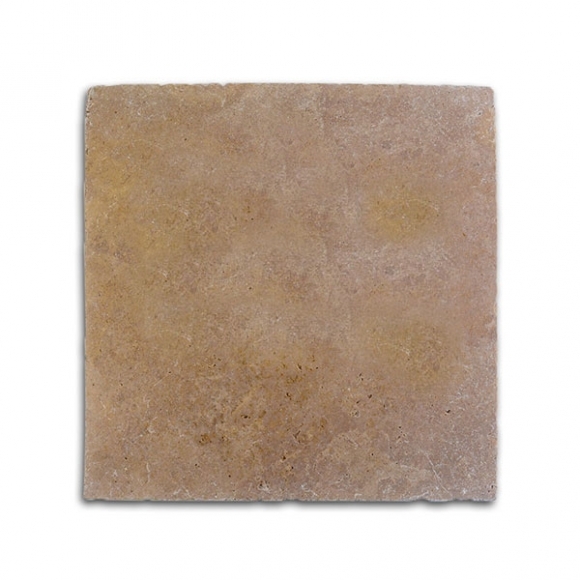 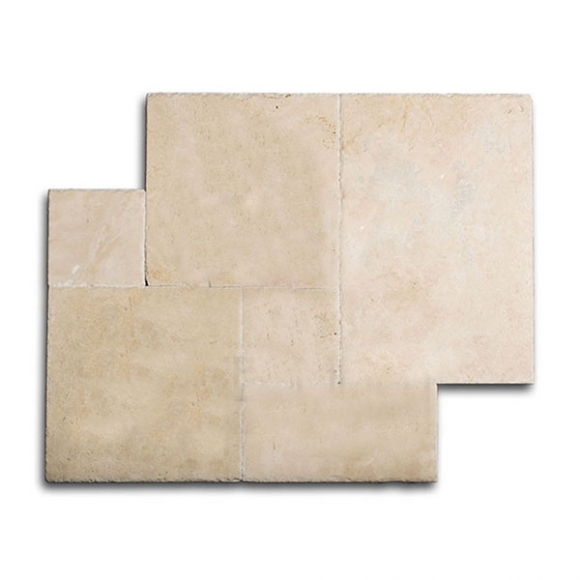 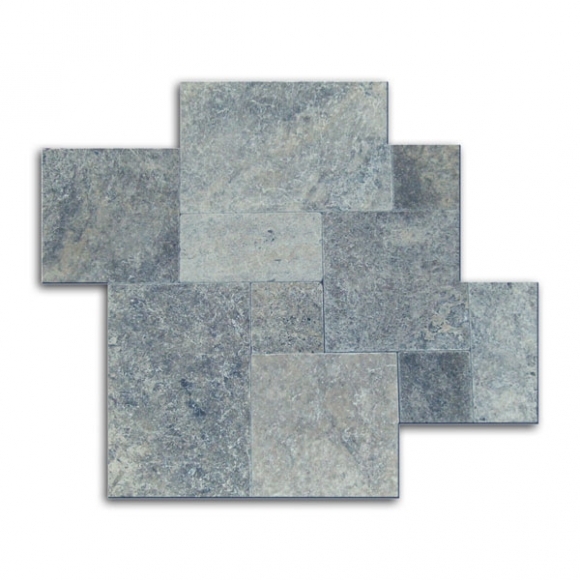 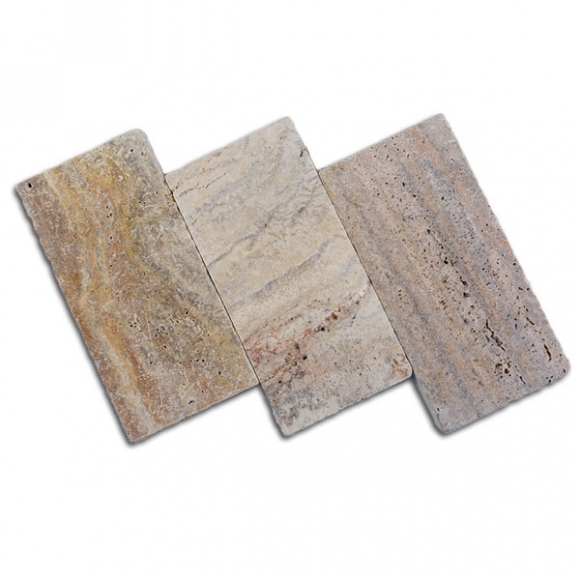 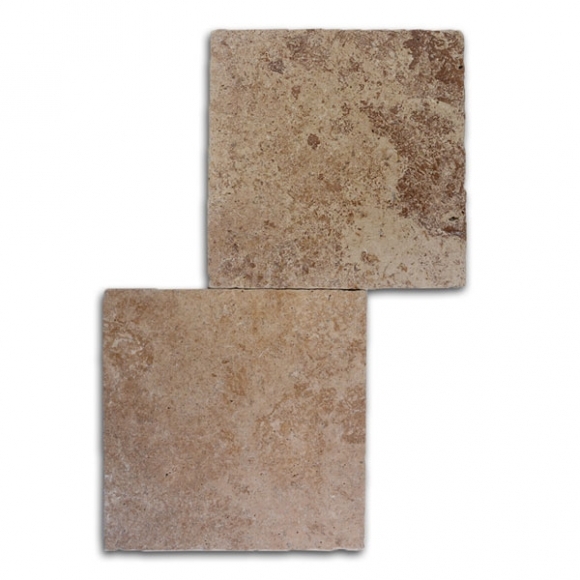 It comes in many colors and at Travertine Warehouse we offer the most popular sizes for your project including French Pattern. 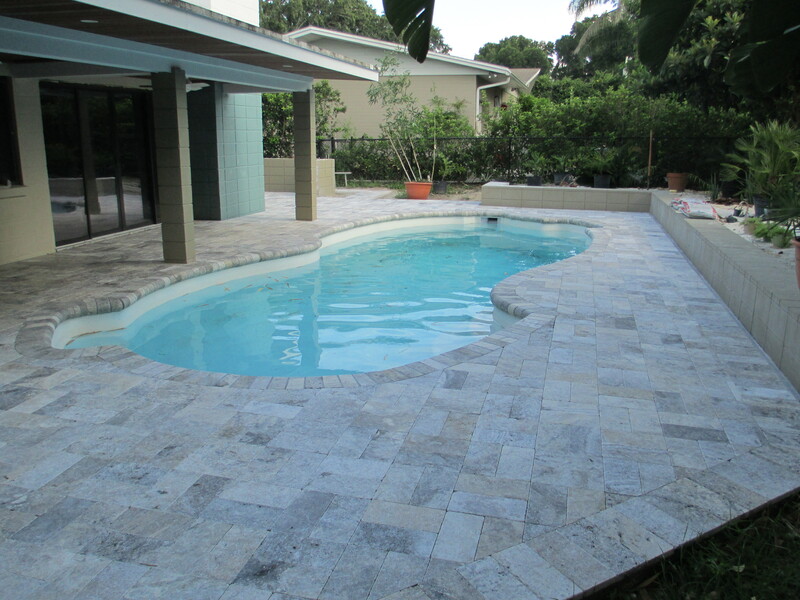 Use one color for your entire pool deck including the coping that goes around the edge of the pool or use contrasting or complimentary colors. 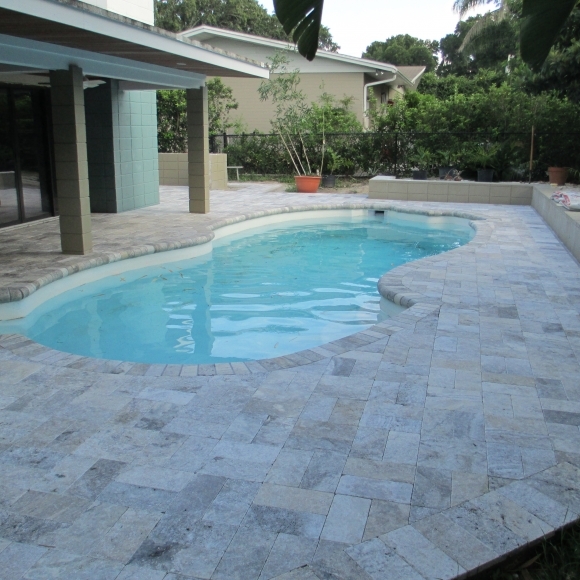 One for the deck and one for the pool edge to set it off for a great look. 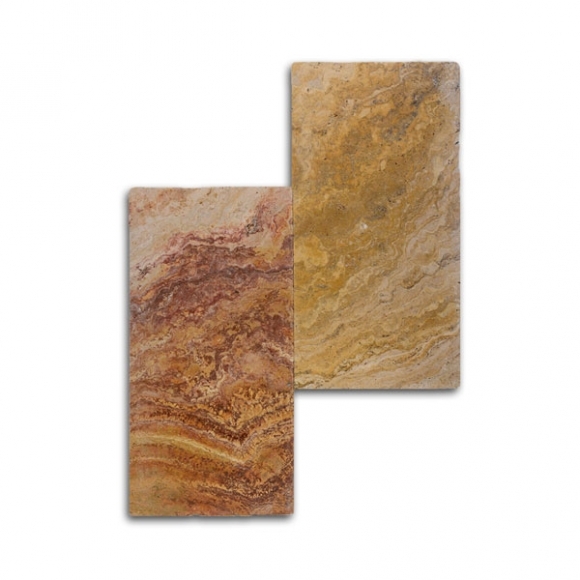 You can even make your deck a pattern of two colors that is unlikely anyone else would have. 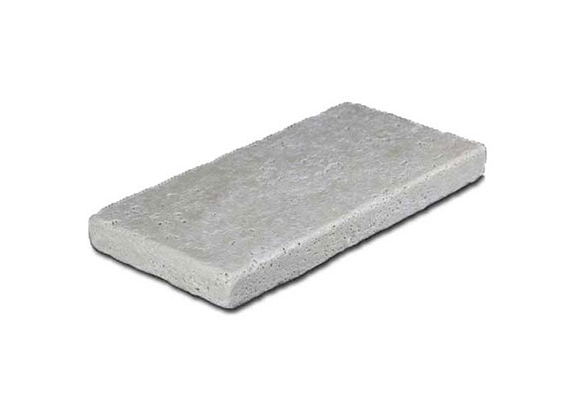 The choices is yours.